KLENSPOP has provided samples quite generously lately, but so hooked on those silicone hydrogel lenses I purchased two more pairs with my own money. These Peripera Peri's Tint Water came with my orders thanks to their current promotion (Buy one pair of silicone hydrogel lenses and receive one random color of Peripera Peri's Tint Water). I myself was never impressed with the original Benetint and these looked like Benetint, so I didn't have much expectation. But what do you know, these are better and cuter (obviously). Let's just have a moment to appreciate this cute illustration, shall we? 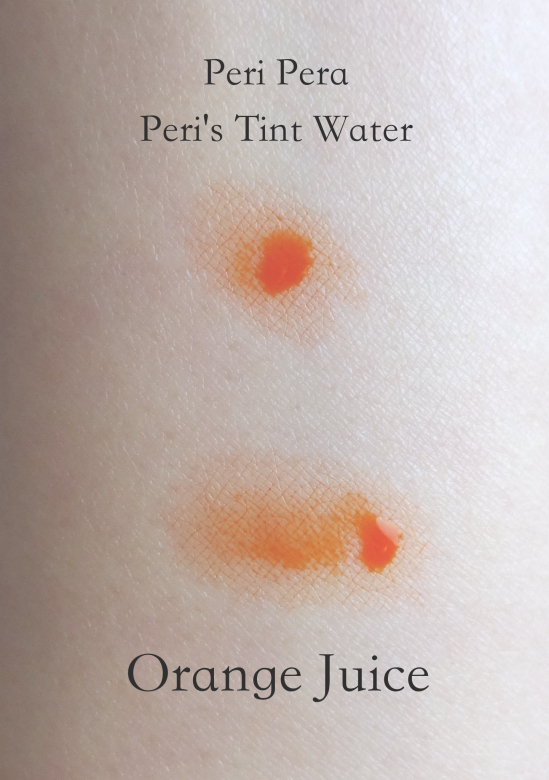 Peripera has a few more tint products and Peri's Tint Water is the most classic one that has a very watery liquid formula. Unlike Benetint, it comes with a doe foot applicator which I find easier to use than the (nail polish) brush of Benetint. The dark purple juice from the bottle throws me off a little, but once applied it is Pink Juice alright. The watery formula bleeds and stains quite well so you need to be careful but once you figure out how much to put on, it's pretty easy to create that "I-just-ate-a-popsicle" look. What I love most about Peri's Tint Water is that it naturally gives a gradient look to the lips without having to do anything - no concealer nor BB cream on my lips, because that's, um, yuck. Again compared to Benetint, Peri's Water Tint feels way more comfortable but by nature it isn't terribly moisturizing, either. I like to wear a little bit of Burberry Lip Glow in Oxblood on top for added comfort although this kind of kills the popsicle effect. I'm still going through an orange phase, so I was really happy that the other random color I received was the Orange Juice! This is the orangest(?) thing that I own. It makes me smile although I probably shouldn't since colors like this make teeth look yellow. Orange Juice has the same finish and texture as Pink Juice, but it stains softly and more evenly. Aaand the moment when that useless Lancôme Juicy Tube finally shines! 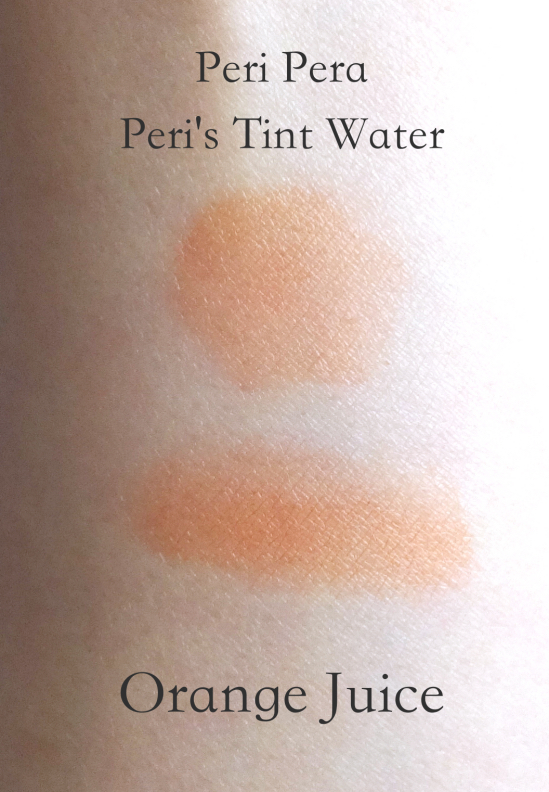 In my view, Peripera Peri's Tint Water is a much better and cheaper option than Benefit Benetint. The only thing I don't like is that they taste slightly bitter upon applications, but so does Benetint. No wonder Urban Outfitters and Peach & Lily carry them at a marked-up price ($12). On the other hand, they are $9.90 each on KLENSPOP or free with a silicone hydrogel lens purchase. Have you tried anything from Peripera? 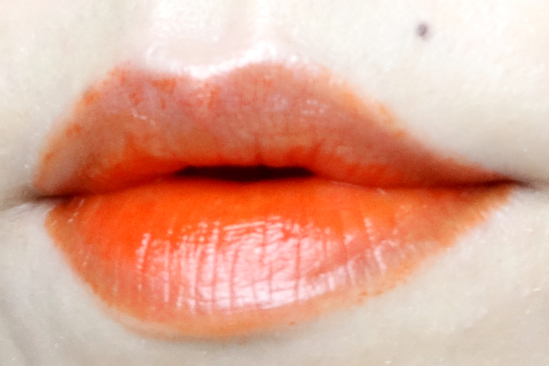 What do you think of gradient tinted lip looks that are so popular nowadays? I've been curious about these Peripera tints for a while! 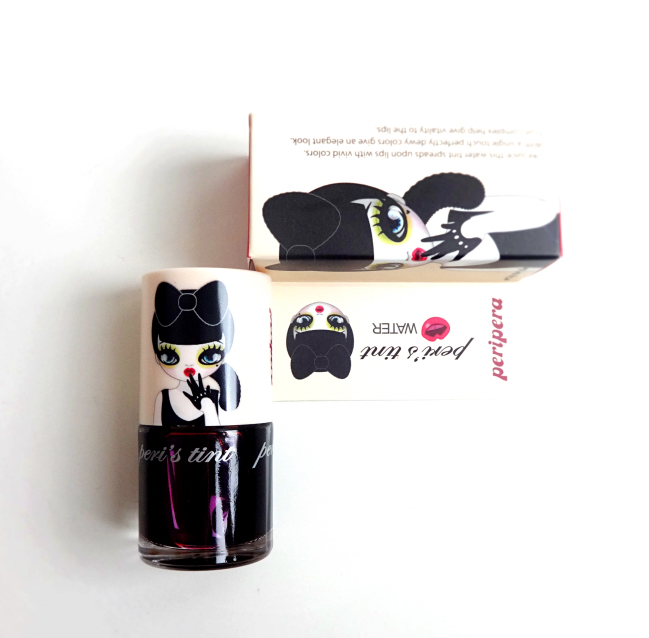 I've never tried a real lip tint and the packaging is just adorable. I had a look at them in person when I was in San Francisco, but I couldn't help wondering how many days I could last before spilling the colored water everywhere. D: But I'm still tempted by Pink Juice and Candy Juice, which looks a bit more neon. 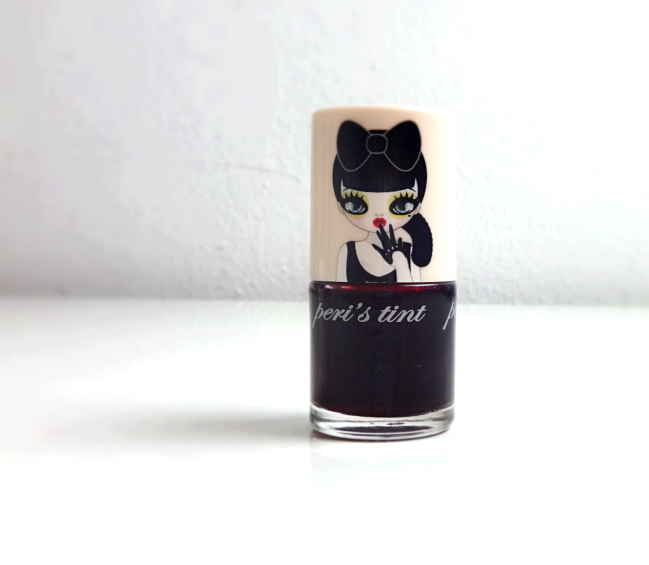 I don't think anyone would have still paid attention to these classic liquid tint if it wasn't for the K-pop craze. Benetint and Vincent Longo tint were quite big but that was like a decade ago. LOL. This one is definitely smaller than Benetint so I still carry them around. They are not that super long lasting anyway. Korean brands are really good at the liquid stains and they don't charge a freaking arm and a leg like Benefit does. I have a red one from The Face Shop and love it. I think these are more liquid and less jelly which I find difficult to work with, but when you get these right... they're so freaking dreamy. I stopped buying Benefit stuff a long time ago and they should lighten up. Haha. Everything Korean here is HAWT. I don't know what to think of the trend, actually. Some can rock it, but some are just a little too aegyo, if you know what I mean. I like cute, but too much cute makes me sick. Hahahaha! Peri Pera is available here at drugstores, and I think the yucky testers stop me from having a closer look. Maybe I should brave all those germs, eh? And it's so funny you said "Aegyo" LOL. Yeah, I'm with you. I hate stuff that are too cutesy. For that, Peripera's illustrations are probably the max I can take (hate Toni Moly and any hello kitty stuff for the same reason). Oooh they look cute! I love the packaging ^^ I've tried several items from Peripera and they all have been good experiences ( BB Cream, cream blush and one chubby lip pencil ). On the other hand, I have love hate relationship with Benetint. It was one of my earliest make up splurge and at that time, I liked it a lot. But as I tried other things, I started to develop some dislikes against it. Now, my Benetint is rarely used, in fact maybe not even once this year. 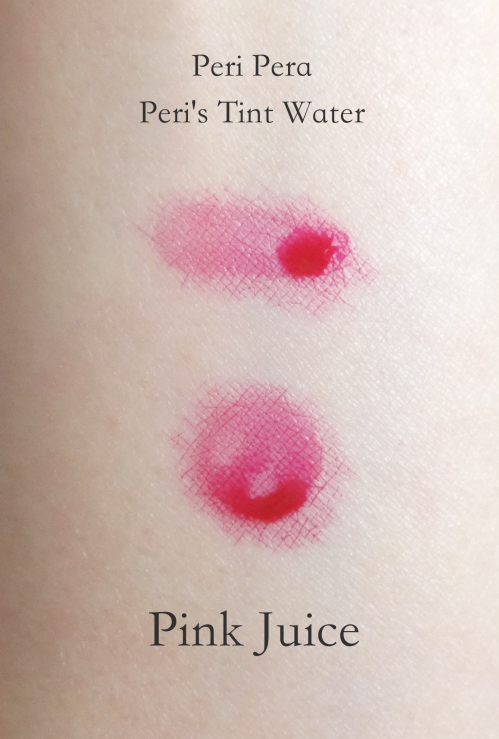 I just can't really work with liquid blush in general..
Yeah, you know how I generally feel about high street makeup from Korea but I like these tints! And I think I like Peripera than Toni Moly, for example. Just the cute packaging is to die for. I like the pink juice on you. Orange juice is hard to pull off, I think. I like this with the doe foot applicator. I have the Benetint and as much as I like it, I always "splash" the product all over the countertop making it a big mess to clean up. I know! The other illustrations are really cute but not over the top, which I really like! Ooo Pink Juice looks lovely!! Although I think it looks much better when you layered ox blood over! 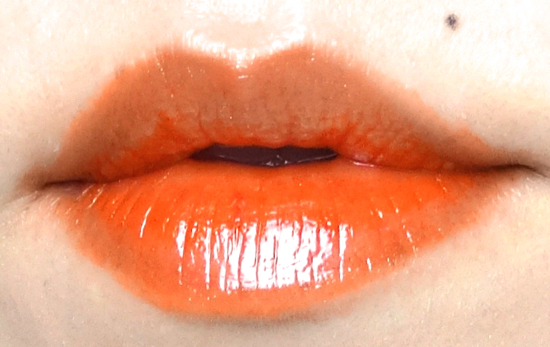 Same for the orange one, the orange one makes me think of powder made from a crushed orange brick but with that gloss over it's much more flattering! 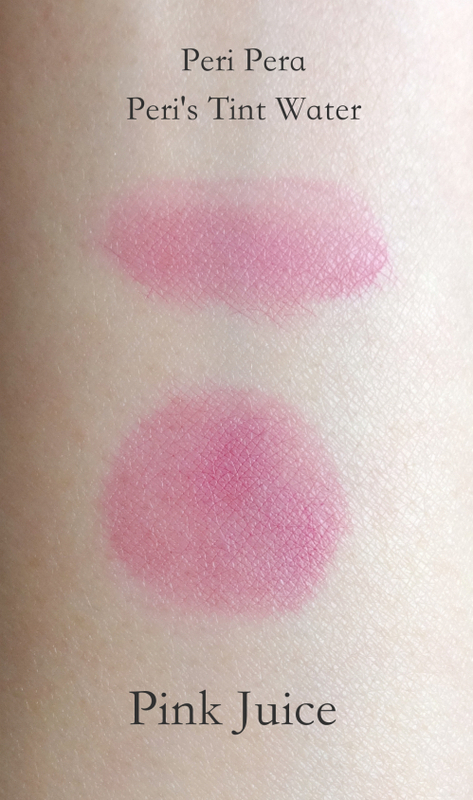 I've yet to try any korean type lip stains but I saw on recently being reviewed that looked really good. I would love to swatch some of these in person but they always look different on the lips! Everyone in Korea was wearing a stained lip! EVERYONE. (And a *-ton of foundation, too, but that's another story). So I caved and bought a couple of different ones from Etude House. Because they were rocking it.